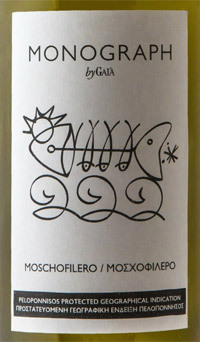 The grapes for the Monograph Moschofilero come from vineyards located in the Arcadianplateaus in the Mantinia region of Peloponnese, at an altitude of 1,500ft. 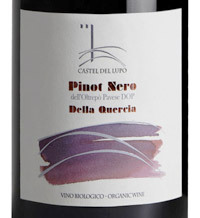 In this cool climate,the pink-skinned Moschofilero thrives, developing intense, spicy and floral aromatics andcrisp acidity. 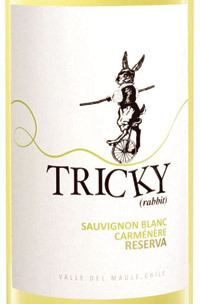 This lively, dry white wine has an intensely floral and fruity nose, with hints of rose petaland spice. A refreshing wine, with a crisp acidity and flavorful finish. Playing off its characteristically floral bouquet, this wine is a great pairing for seafood, MiddleEastern and Asian cuisine, or paired with fresh fruit or fruit-based desserts. 55% Grenache, 30% Cinsault, 15% Syrah. 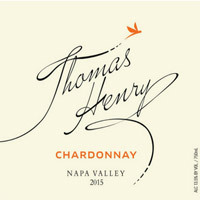 Complex and elegant, with notes of red berries and with a citrus finish. Fresh raspberries, hints of wild flower and grapefruit complete this beautiful bouquet. 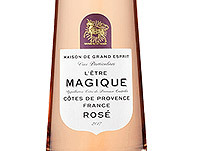 A palate of refined cherry, raspberry and strawberry fruit. 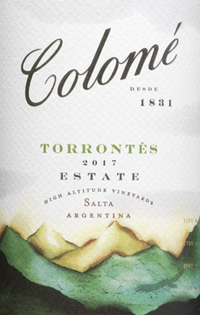 Torrontes is the signature white wine of Argentina, dating from early vineyards first planted in the 1800s. 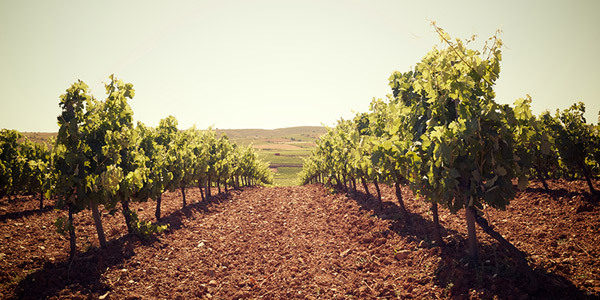 DNA research has shown that the varietal is a cross between the Mission grapes of Galicia, Spain, and Muscat of Alexandria. This popular expression of Argentina is growing in acclaim around the world, popular for a light, refreshing wine with Muscat notes redolent of jasmine and orange blossoms. Excellent as an aperitif, it also finds a welcome place with delicate first courses. Ruby in color. Alluring and intoxicating aromas of vibrant black cherry, pomegranate, cardamom, steel, savory garrigue undertones. Perfumed with black cracked peppercorn, deep rose, dark chocolate powder, kirsch and sandalwood. 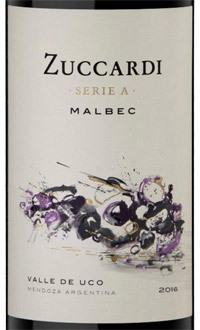 Beautiful and vibrant, fresh layers of sultry fresh blueberry, rich dark plum skin, cinnamon with a savory underbrush. 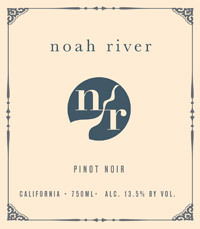 34% Zinfandel, 27% Merlot, 16% Petite Sirah, 13% Petit Verdot, 6% Syrah, 4% Cabernet Sauvignon. This year’s California Red Blend is a soft red wine comprised of different varietals to create complexity and to show off the great fruit flavors that our grapes in California contribute. The nose kicks in with dark aromas of black cherries and blueberries while the first taste mixes things up with raspberries and Bing Cherries. The mouthfeel is rich yet soft and has a nice long finish. Pair it with a pot roast or simply your favorite burger. Ruby red colour with delicate and vinous bouquet characterized by intense raspberry and black cherry aroma. In the mouth, it is full-bodied, soft and velvety, with hints of spices and chocolate. 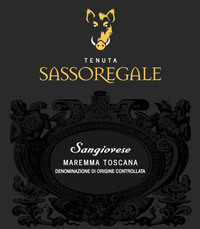 Amicone is obtained from a unique blend of selected red grapes cultivated in Veneto region. Part of these grapes undergoes a particular overripe process in the vineyards, followed by fermentation in stainless steel tanks. Once obtained the final blend, part of it goes into a slow maturation process in Tonneaux. Red meats, game, roasted meat and cheese. A beautiful nose of Fuji apple, pear, peach, hints of mango and lemon zest lead to lovely fruit flavors and a light touch of creamy oak. Risotto with peas and asparagus, fresh crab, crab cakes, sushi. This Vouvray is a pale yellow color with green tints. Apricot and pear aromas show on the nose. The wine is balanced on the palate thanks to a natural acidity which brings freshness. Blue cheese, Gruyere, carrot-ginger soup, white fish with mango salsa, gnocchi with Gorgonzola sauce. Try Linguine with Pears and Gorgonzola. Rich and ripe dark cherry fruit, along with attractive spicy, smoky notes. Fleshy and full, with surprising depth and length. Roasted meats, pastas and pizza. Deep ruby red; intense aroma, with notes of cherry and blueberry jam, cocoa, licorice and floral fragrances. 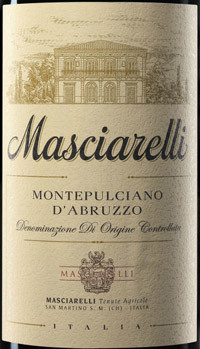 Round with warm structure and smooth tannins. sausage and spinach gnocchetti. Savoie is in the foothills of the Alps south of Lake Geneva near the border with Switzerland. Marin is a sub-appelation of the Savoie region. The Chasselas grape is thought to originate there. 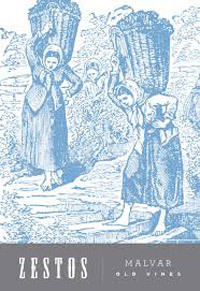 Chasselas produces a dry clean, acidic wine. 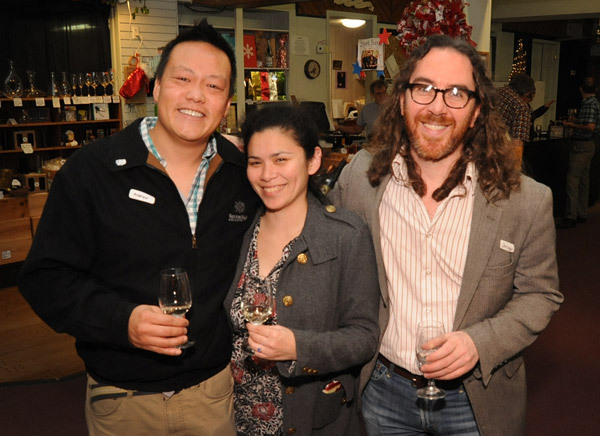 These wines are known for there age-ability and this wine in particular is held at least a year before it’s released. I found a few quotes from Chasselas producers “It’s not easy to make a very light wine, but it is a wine that has something to say”, “unique freshness and elegance, and it is very delicate. It doesn’t make you tired when you drink it”, “expresses the minerality of the soils where it comes from, and the microclimate”. Look for deep but subtle complexity in this wine. It will be great with light to medium cheeses, almost any fresh lightly seasoned seafood, and perfect with or as a base for Fondue, Enjoy! So yes, a field blend of mostly Mencia and a few other grapes, all old vines, but more importantly, what’s in the glass is absolutely delicious!, A little hint of lavender and cocao in the nose, with a palette of big, lush, velvety, dark fruit leading to a little “cigarbox” and substantial but not overpowering tannins. This wine will age well! We enjoyed it with grilled steak and it shone brightly! Yum! Classical Wines has since the early 80s has focused on importing wines from quality, individual family vineyards of Spain. Lisa will be our guide as we sample ten classic Spanish wines from Cava to Rioja, Albarino, Godello, Mencia, a sherry made from the Pedro Ximenez grape harvested in 1988, among others. 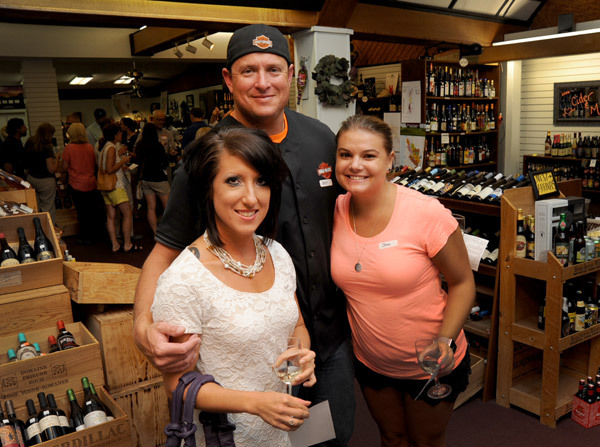 Lisa will share stories about the families that make these wines, their histories, and how they are produced. $35 at the door, if places are available. 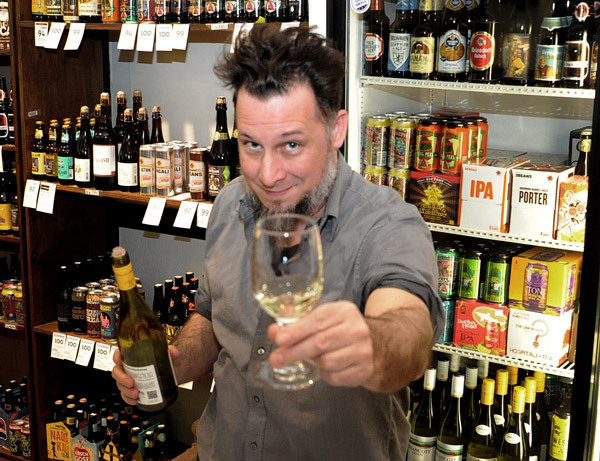 WINE WORLD, 133 Georgia Avenue, North Augusta, 29841. 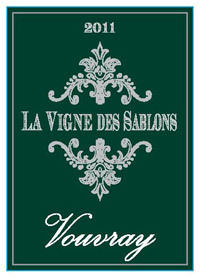 90% Sauvignon Blanc 10% Carménère. Fresh citrus notes mingled with pineapple and fresh herbs. Nice acidity, balanced mouthfeel, citrus & mineral finish. 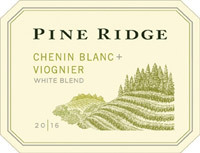 This full-bodied, fresh, crisp white will turn your head with its assertive stone fruit, white peach and fresh apricot aromas and fresh, easy drinking character. 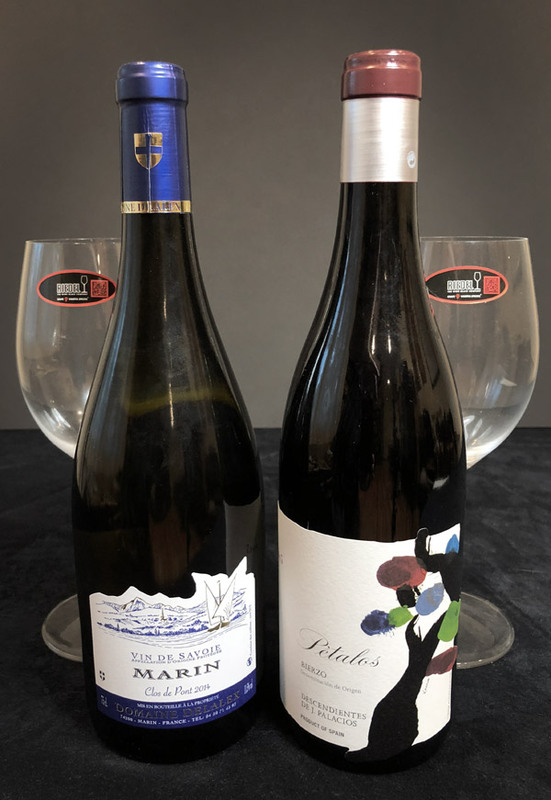 Zestos Blanco will pair excellently with wrapped sandwiches, sushi, chicken kabobs, chicken burritos and just about any fresh shellfish or seafood you can think of, especially swordfish, sea bass and monkfish. Crisp and tangy, with a green-apple aroma, vivid apple and lime flavors and lively acidity. Grilled Swordfish, Mahi Mahi, Fried Clams, Sweet n’ Sour Shrimp, barbecue eel sashimi. Organic. Pronounced, warm, ripe, black-fruited, spicy and complex aromas. Lively acidity offsets the ripe wild plum and bramble fruit and the palate combines concentration, delicacy and structure. A great match with rich pasta dishes and middle aged cheeses. Crimson red robe with purple tints. The nose is very fruity with blackcurrant notes. In the palate, the wine is also fruity, supple with a bright and mineral finish. Country pate, cured meats, cheese, pasta, mexican and/or asian dishes. Its color is a bright ruby red. 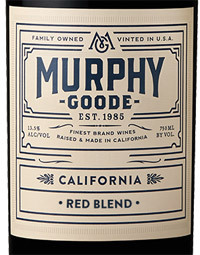 On the nose, it is clean and precise, with hints of morello cherries, wild berries and a moderate spiciness. On the palate it reveals a full-bodied, assertive flavor, which expresses both great intensity and elegance. Ideal with grilled red meats, bur also with matured salt pork products or the traditional sheep’s milk cheeses of Tuscany.